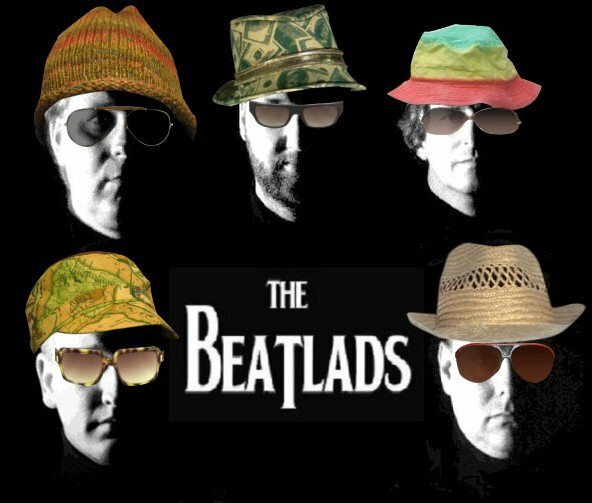 The BeatLads suggest the following links for your internet surfing! Beatlads mentioned in the Washington Post article! Jammin Sams — source for the Black Oyster Pearl for the drum set!